Coming from a lineage stretching back 60 years, Dimplex’s Hole in the Wall range combines familiar elements, such as log effects, with cutting edge design. 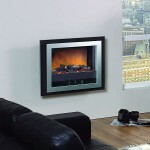 All of the range on offer at York Fireplaces offer eye-catching style and legendary electric fire reliability. 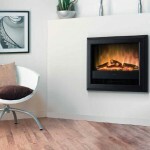 You’ll have to go far to find fireplaces that can match a Dimplex package. Choose from the slick Bach model, or the punchy Bizet model. Check out the range below, or if you’d rather see them “offline”, so to speak, come down to our Birmingham based showroom. 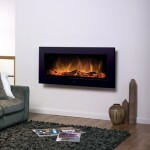 Our expert staff are on hand to help you pick out the perfect fireplace for your home.